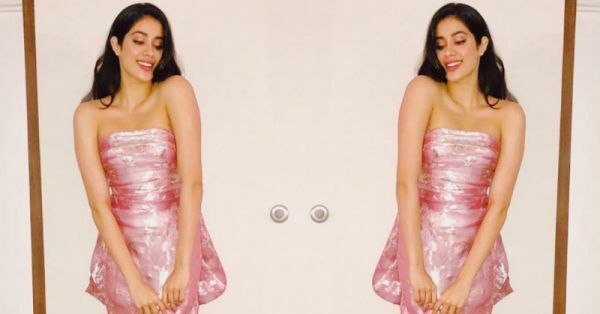 Janhvi Kapoor's Little Bo(w) Peep Dress Will Make You Crave Candy Floss! Janhvi Kapoor is only 21 years old and she's already had a blockbuster Bollywood debut with Dhadak, has two more big banner movies like Takht and Dostana 2 already lined up, and recently, also received an honour at the WIFT (Women in Film and Television) India Awards. Hearts, awards, movies, Janhvi has been winning them all since her big launch not two months ago. Not just that, she's already established herself as a fashion muse in the short time she's been in the industry. And the dress she wore to the WIFT Awards in Washington recently is proof. Janhvi wore a pink tube dress by New York-based designer Reem Acra, and looked as sweet as her outfit. But the silver detailing on the dress and matching heels and studs aren't the only things that we like about her look. ...well, we could only see a little peep of it on the Instagram story her stylist Tanya Ghavri shared. So, we did some research and found out that it's a backless dress with a statement bow design, and it's also making Janhvi look like a walking gift hamper. But, this outfit is proof that pink is her colour. Isn't it? For makeup, she kept her look minimal and used pink undertones to add a natural flush to her look. Janhvi Kapoor won the WIFT Emerald Award this weekend and picked the perfect outfit for it. 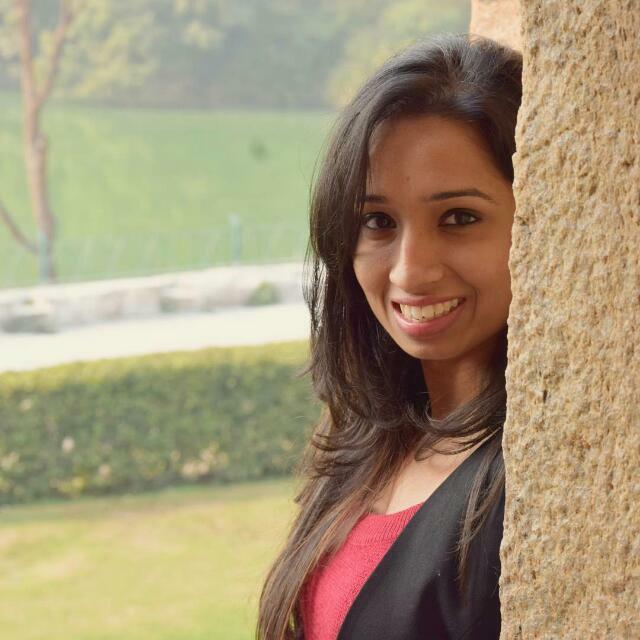 But let's be honest, if there was a WIFT for Women in Fashion and Technology, Janhvi would win that too.